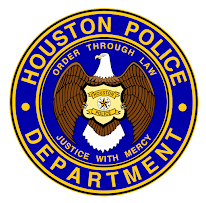 Houston Police Department: Class B Identification Officer Positions Now Available! Excellent! Very cool. I wanna do that. 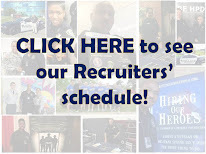 If you become a Class B officer, can you transfer at a later time to patrol? Or any other division? If I became a Class B officer, would I be able to transfer to internal affairs at a later time? No you can not transfer to patrol or any other division than what is listed above. It's for someone who does not want to go on the street. Will the pay be the same as a Class A officer? The pay scale follows the same pattern as a Class A. 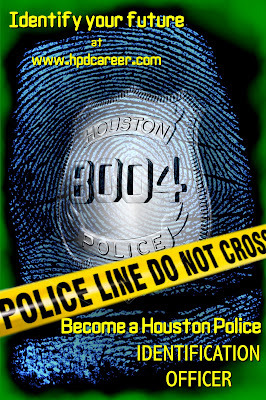 How often do Identification Officer positions become available? Is this a "normal" M-F day job or do you work nights and weekends as well?